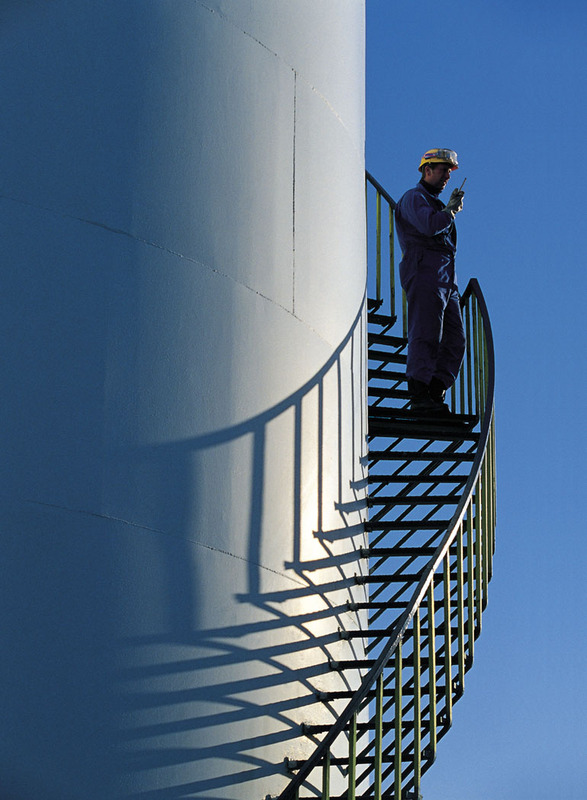 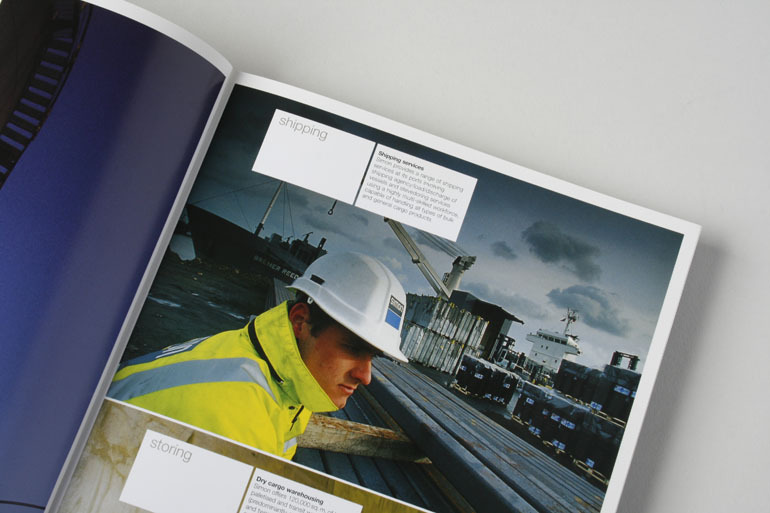 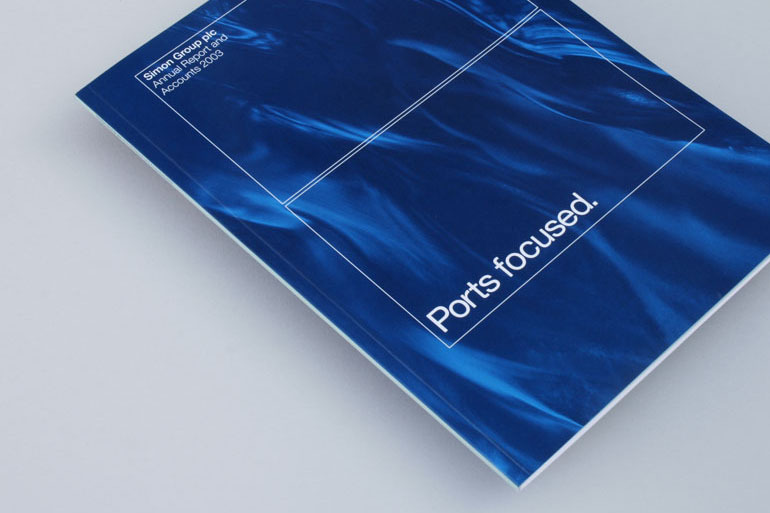 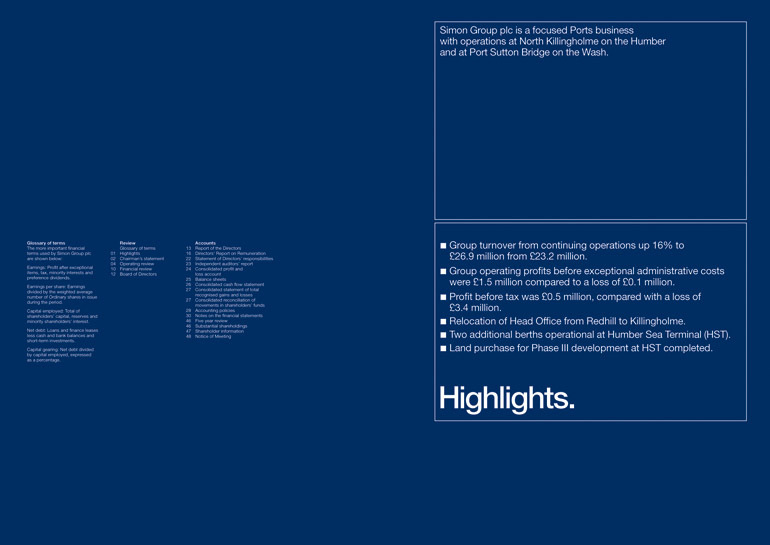 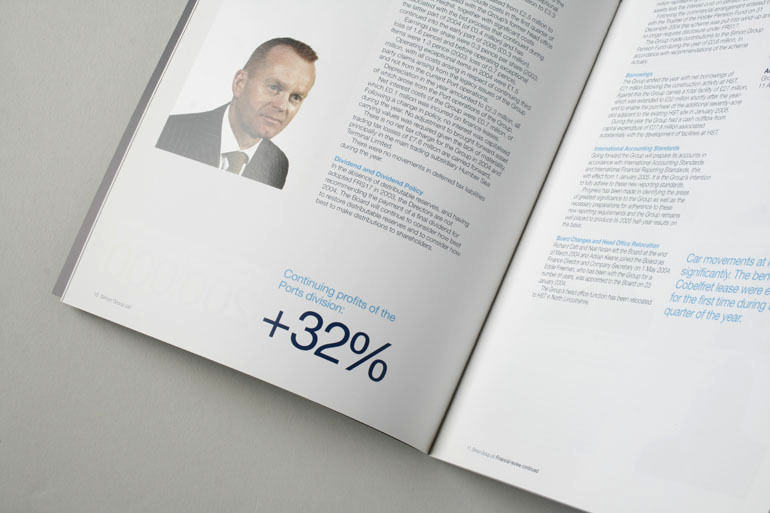 We worked with UK ports business Simon Group plc for five years across all aspects of their investor communications, from annual reports through to shareholder presentations and website. 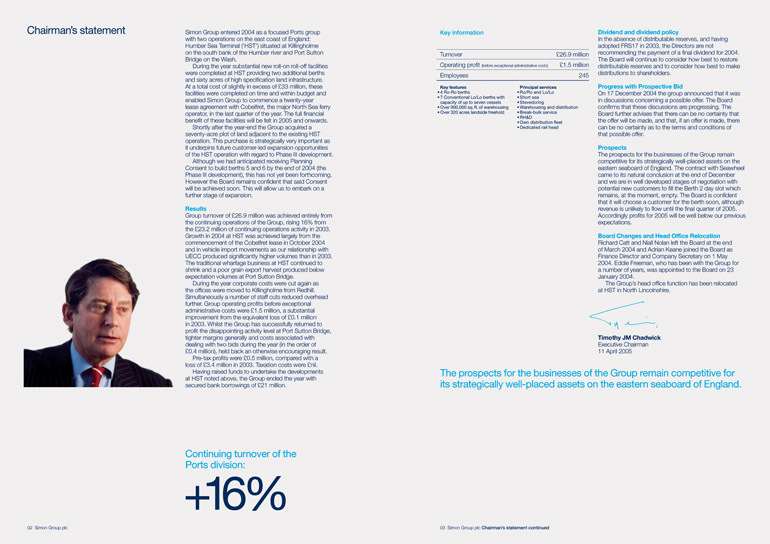 From the initial brief we identified the core strategic messages for the given year and ensured they were communicated creatively and with maximum impact to shareholders. 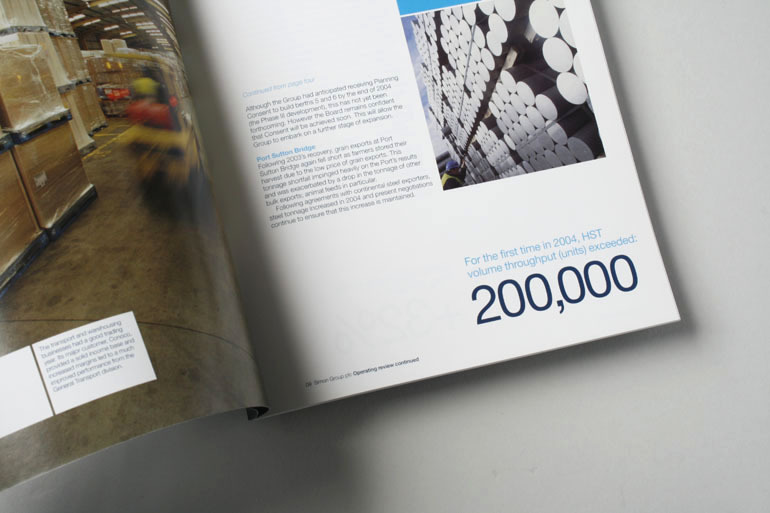 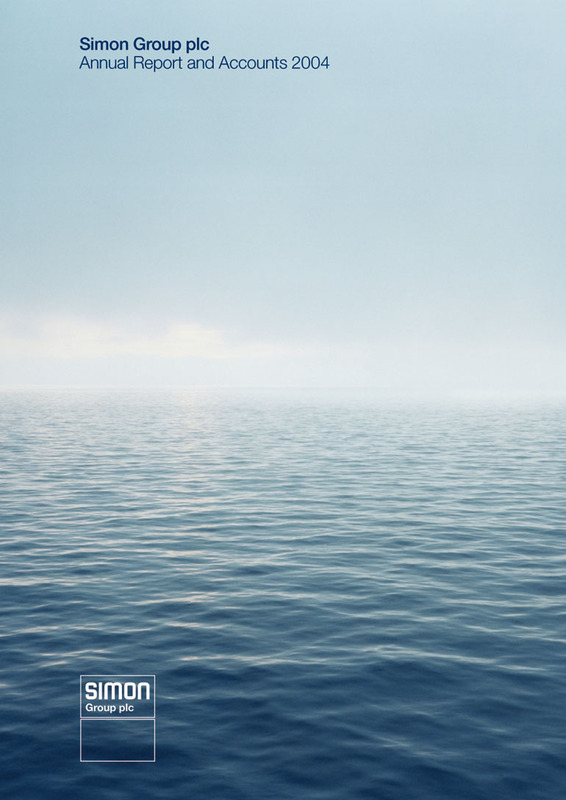 This incuded art direction of operational photography across the UK and Europe allied to a rigorous attention to detail on copywriting and proof-checking, especially in the typesetting of the all-important accounts. 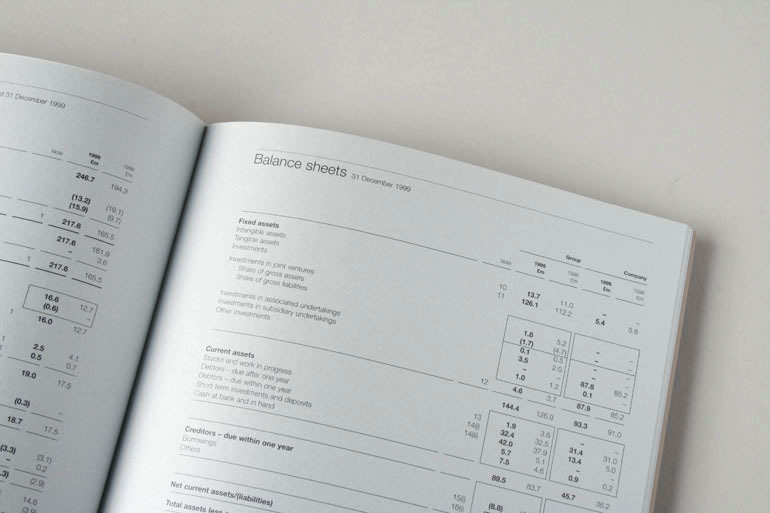 After all, the bottom line is what really matters.